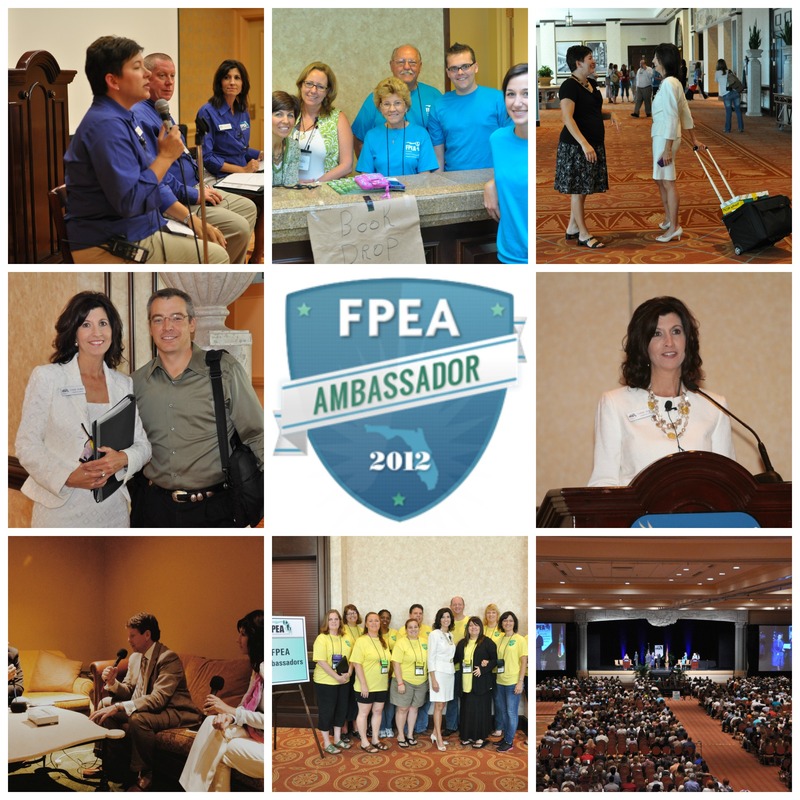 For the past 25 years, I’ve spent many of my Memorial weekends at the FPEA Convention. Each year would be a little different as the needs of my family changed. I would pray, make a plan, pack my bags, and enjoy my weekend with friends and family. Over the years I have been privileged to serve my state homeschooling community of roughly 80,000+ homeschoolers as a board member, director, speaker, mentor, and communications director. This time of equipping parents in their journey, connecting with local, state and national leaders and in leading a movement were a wonderful season for me. As my homeschool journey of 21 years was nearing completion, I felt compelled to give back. I wanted to use my skills to make something good, a little better. My role varied over the years. From attendee, to conference planner, to social media and publication director, to writer. As with anything there were challenging days. Just like my homeschooling, not everything goes according to the plan. There were headed board meetings and differing of opinions, but what kept me going was knowing how many families I was helping. It was important to me that my hand be outstretched to all those moms looking for answers. There were many days I couldn’t keep up with all the calls and emails. Constant questions about getting started, how to homeschool high school, how to get your kids into college, how to teach so many children, and what the laws were are just a very small sampling of questions I received. Year after year I would see these moms at convention and hear about how great or not so great their year had been. We were a close community. Through it all I grew as a women, as a Christian, and a business person. I knew people were counting on me to do my best. The parents I had the opportunity to help brought a great deal of satisfaction to me. For I remember what it was like starting out. Completely overwhelmed! Writing about the “Power of Unity” for the Connect Magazine, a publication for members of the organization, was a great opportunity to share how we can accomplish much when we work together for a common cause. There were headed board meetings and different opinions, but what kept me going was knowing how many families were being helped. Knowing the world was going social prompted me to bring FPEA into the online space. I didn’t want homeschoolers to miss out on connecting with others online, so in 2010, the rebuilding process began. Some board members understood the need to own this space, while others liked the way things were and didn’t see a need. After many discussions, I had the full support of my fellow board members to move forward. In 2011-12, I assembled a team of homeschool volunteers who were passionate about reaching our community through social media. They were given the title of “FPEA Ambassador.” These willing ambassadors consisted of novice and veteran social media users. What they all shared was a desire to connect the homeschooling community. Through the help of others we developed and executed a powerful grassroots program designed to just for this purpose. It was not an easy task for we had to develop the concept, design the program from start to finish, and teach others what to do, all while homeschooling our children. And as if that wasn’t enough to keep me busy, I was also working as a Senior Strategist for a US congressional campaign. Whew….it was a bit ambitious! Maybe that explains why I did’t get much sleep back then. The experience was more than I could have hoped for. As our new event director, Alice Pauquette, said at the time, our work made her job much easier and the members and attendees experience was greatly enhanced. There were many important lessons learned from this season. 1. Volunteers want to help they just need to know what they can do. 2. Many times leaders fail to ask for help. 3. Things don’t have to be perfect to make a difference. Be faithful, be strong, do your best! Even though I’m no longer with the FPEA it’s always a delight to attend convention. This year I was invited to speak at the convention for Leader’s Forum as well as being a featured speaker. On Thursday I’ll be speaking on: Using Social Media for Your Group and The Power of Words. And on Friday and Saturday I’ll be speaking on: Getting Into College; Building a Family: Your Life’s Greatest Work! ; What Your Teen Wants You to Know; Help for Mom-Preneurs; and When Your Homeschool Journey Ends. If you are still in the homeschooling trenches remember the work you are doing, thankless as it may be some days, will matter more than any other work you do! There are many moms who need your help, words of encouragement, and practical tips to get them going. Join me in supporting parents in their homeschool journey. The homeschool community will always have my support! It is a great adventure!